In a recent survey most people said that they desired happiness most of all. Nothing has changed much over the last two thousand years as Jesus spoke to a crowd desiring the same. 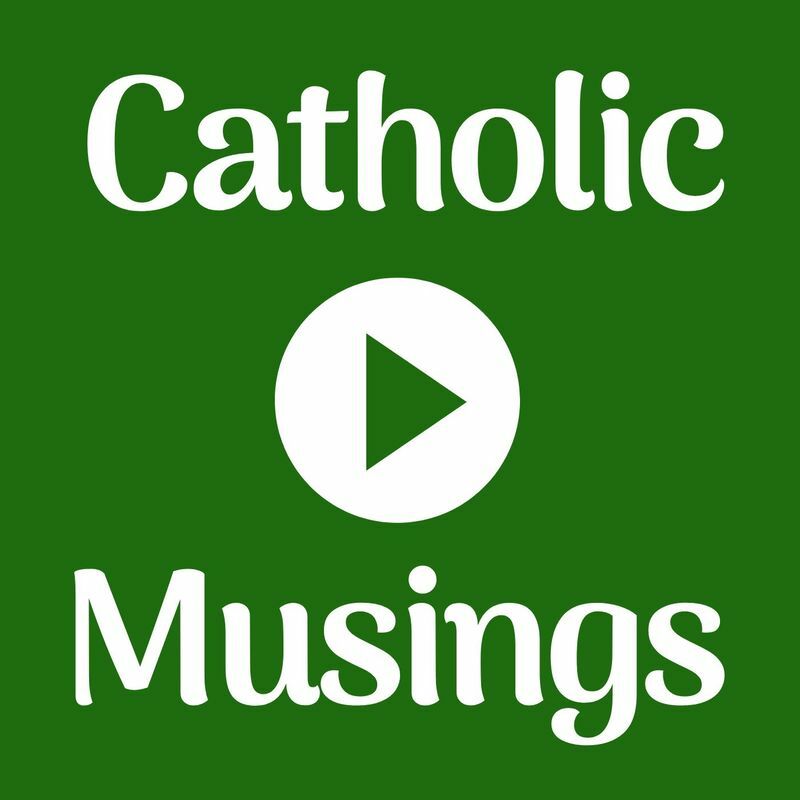 Join Catholic Musings for a contemplation of the readings for the Sixth Sunday in Ordinary Time (Year C). Readings for the 17th February 2019.